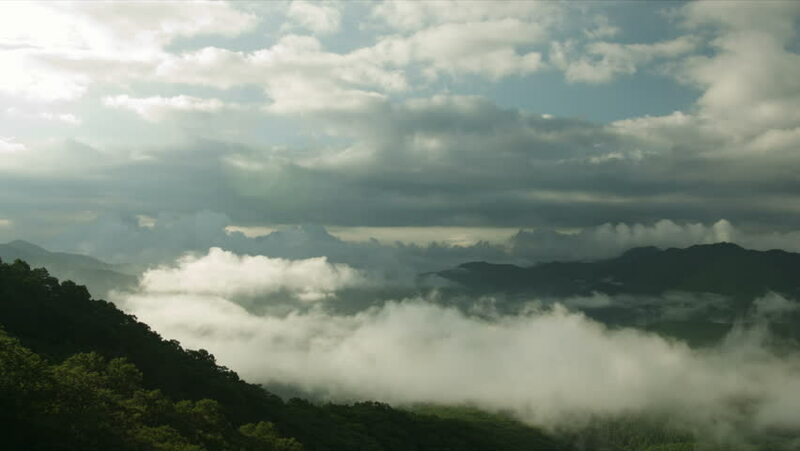 hd00:25 Mountains in Northern Thailand early morning with fog and Ray light. 4k00:15A wide shot of a summer storm. hd00:26Clouds in the mountains Zoom Rosa Khutor, Sochi, Russia.